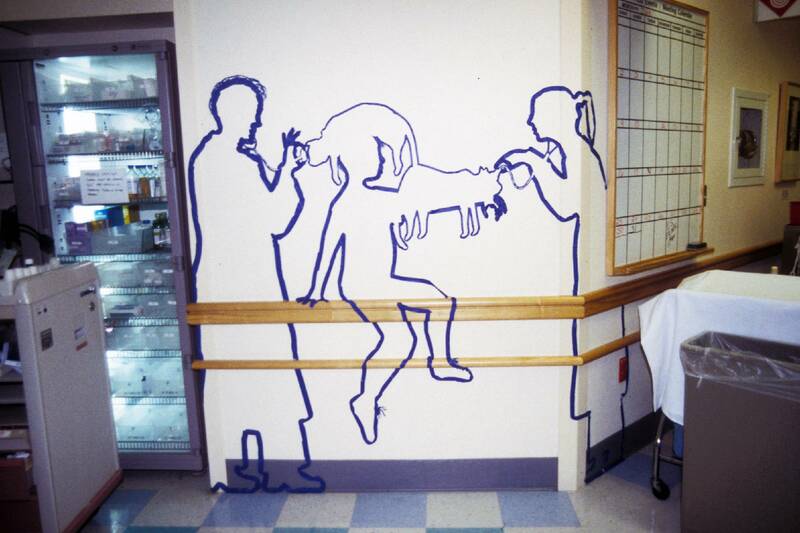 For seventeen years in a row we did a series of weekly drawings in the Hasbro Children's Hospital in hallways, waiting rooms, and patient rooms. 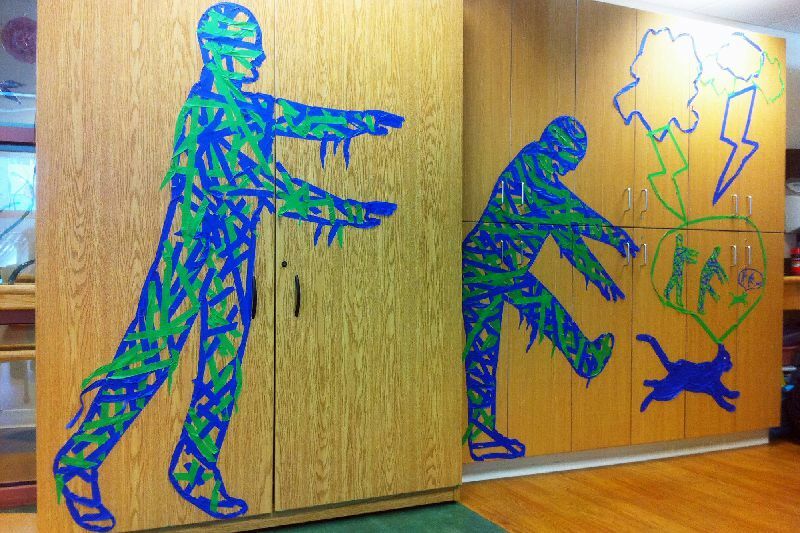 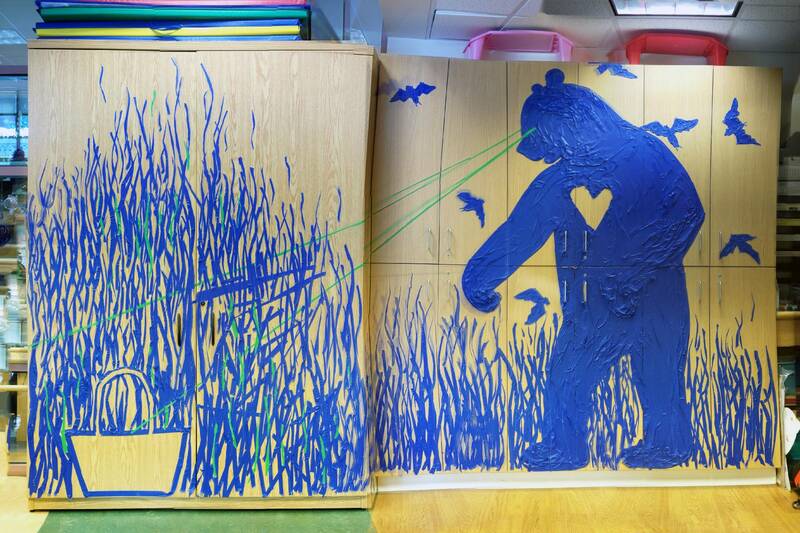 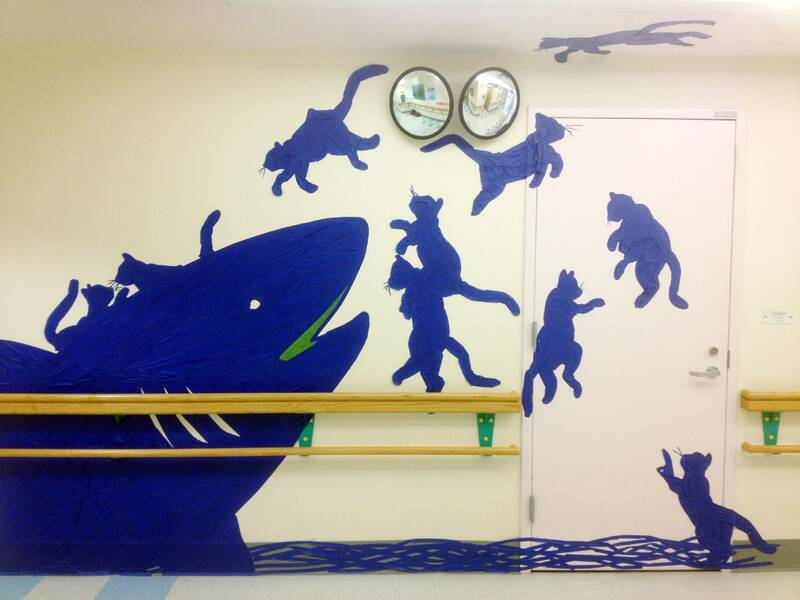 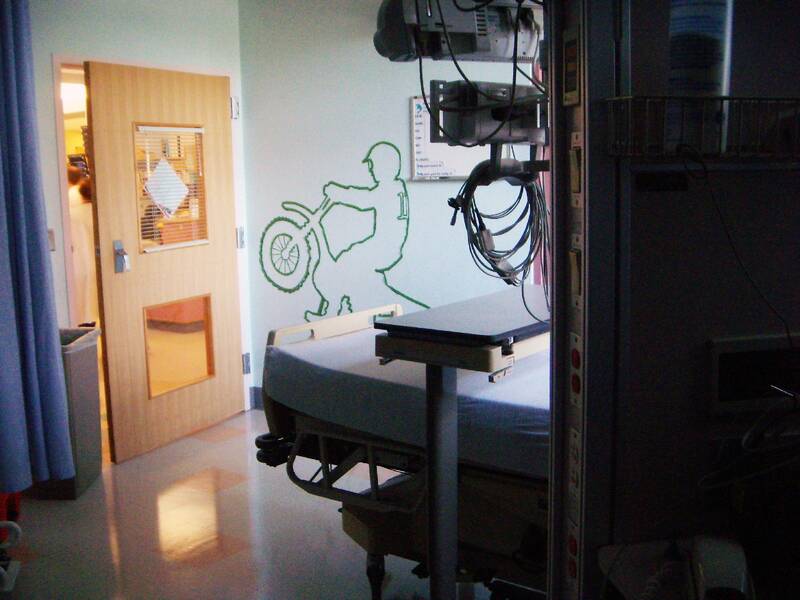 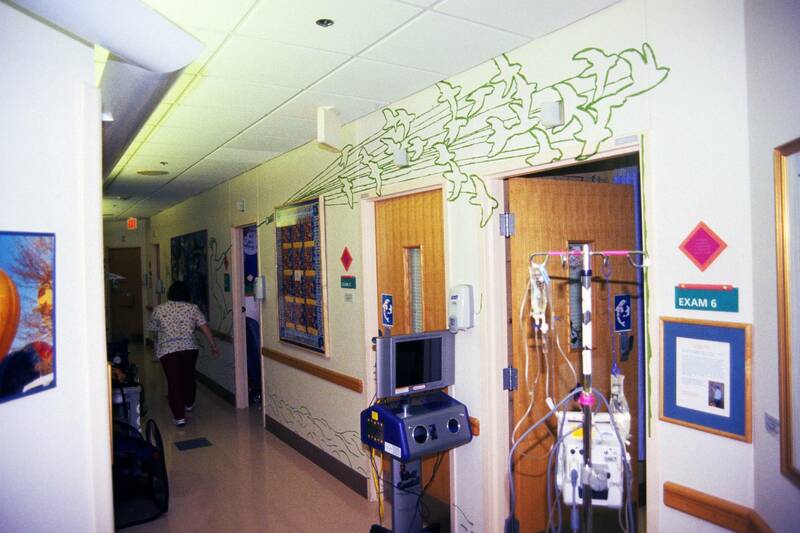 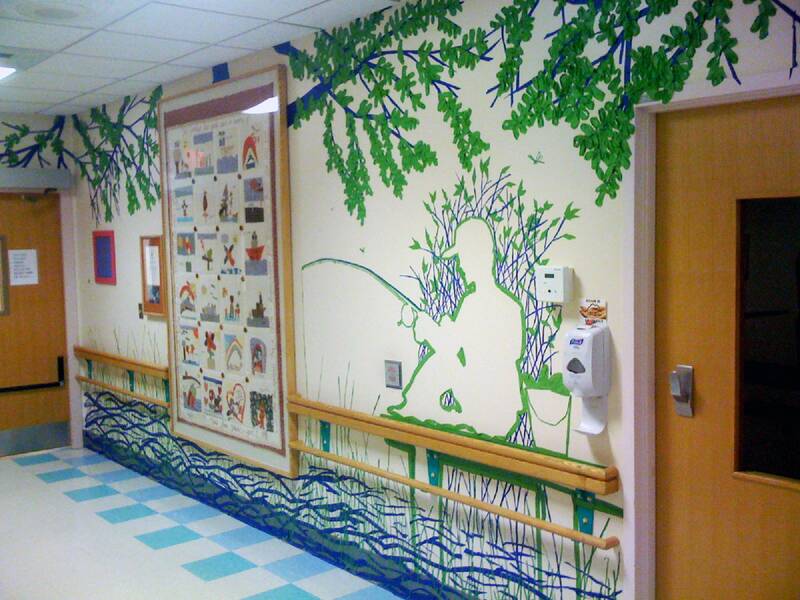 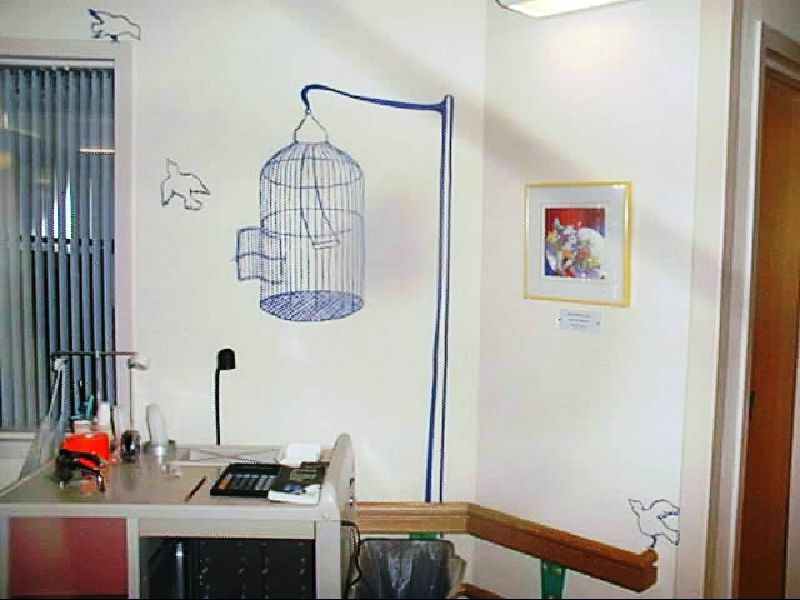 These drawings were often made by request with ideas coming from patients, parents, doctors, nurses, and staff. You can see our own work merged with the handiwork of people of all ages.